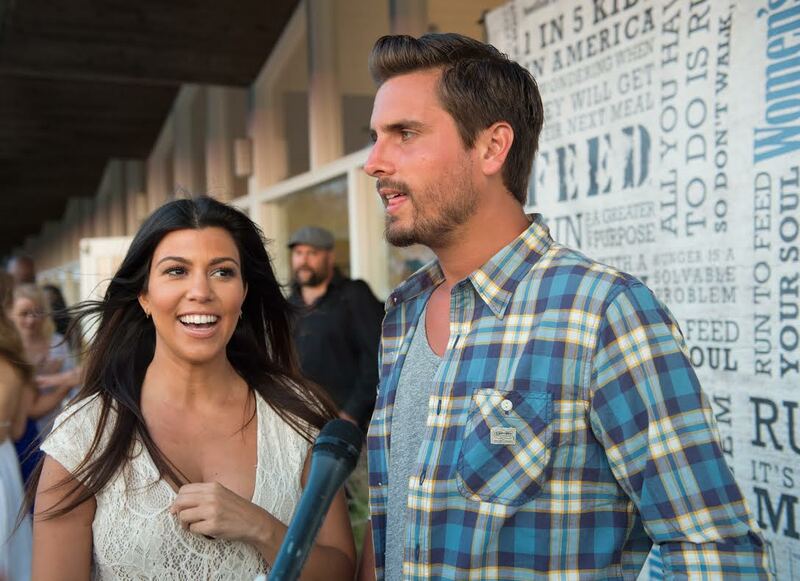 Looks like Scott Disick isn’t looking to reconcile with Kourtney Kardashian anytime soon. Entertainment Tonight reports that the 32-year-old Keeping Up With The Kardashians star has been spotted hanging out in New York City with 18-year-old Canadian model Lindsay Vrckovnik, a recent high school grad who’s studying at the Parsons School of Design. Earlier this week, the pair were seen at an East Village bar before reportedly departing Disick’s hotel early the following morning. Disick and Kardashian split back in July, amid allegations of infidelity.